Need a logo design to make your business stand out? Launch your business from the dark ages or downright ugly ages and get your company a professional logo design today! The world is too advanced these days to have a brand that doesn’t engage your viewers and demands attention. Do you believe first impressions last? Then make a great impression the first time with a professional logo design for your business. Did you know that different colours evoke different emotions from it’s viewers? Are your colours right for your target market? We can assist you with making the right choices to get your brand message across all platforms. Need a logo design that makes your business stand out from the crowd? Launch your business from the dark ages or downright ugly ages and get your company a professional logo design today! The world is too advanced these days to still have a brand that doesn’t engage your viewers and demands attention. Do you believe first impressions last? Then make a great impression the first time around with a professional logo design for your business. Did you know that different colours evoke different emotions from clients? Are your colours right for your target market? You don’t know? Well, that’s not a problem, we can assist you with making the right choices to get your brand message across all platforms. All our logo files come with the original vector file. What is a vector file you ask?... Well a vector file doesn't pixulate, so you can print it on the moon if you wanted to without losing quality. We work fast, after you place your initial order with us, we will have your logo concepts delivered to you in 48 hours for feedback. Except if you order on Fridays. When the logo design is completed you will get a file that contains all the formats you will ever need. You will also get all the colour codes, and a RGB and CMYK version with the fonts used. A process so easy, that its almost child’s play. Do you have a logo already?? Please selectBusiness R4999Ultimate R6999Not sure, please advise me. *Unlimited revisions over a period of 5 days. Why should I invest in getting my business a professional logo design? Competition can be hard, why make it harder by looking unprofessional? We presume you have competition, just like every business. People are going to assign your logo to your services offered. In order to stand out from your direct competitors you have to be different to be remembered but also don't want to stray too far from what the market expects your logo to look like. We use colours and other design aspects to give you a professional look from the get go, and to make you look like a real player in your field of expertise. So be different, stand out and be remebered because that is the beginning of a great brand strategy that will take your business to the next level. Let's rid the internet of bad design together. Your logo design should be versatile. If should maintain its message whether its big or small. It should display correctly on different forms or media, like your website and other forms of printing. When you go to a printer to get your car signage done or to get some business cards printed, then you will need a logo that will meet all their requirements. If your logo is not professionally designed then print houses will charge you to redraw your unprofessional logo and colours will charge and overall aspects of the logo may change. Which will end up costing you more, and still looking shiaaat, and falling short of its main purpose of being recognisable, and to stand out from the crowd. Why pay good money for a logo? Open a new Word document and type your company name. Select the text and choose a font of your choice. Make the first word bigger than the rest so that it stands out. Remember to use four or ten colors because black logos are boring. Now just import a funny clipart that comes with Word. There, the logo is done! And it didn’t cost you anything….Awesome stuff! You may find this description funny, but this is what many small businesses do when they realize they need a logo designed for their company, if you are in this stage, please stop! I will tell you why. We know that smaller companies don’t have big budgets to play with, and this above scenario may sound appealing to save some money. But this process will, in fact, cost you more in the long run! Yes more! As stated above, when you approach a print shop to get business cards, you will soon realize that they won’t be able to make use of your Word document logo design, they will have to redraw the logo for you, they will then add this to your bill. But there’s more…. Now you want to get some car signage done, or you want to print out a big sign for an event you will be attending…. So you go to a sign shop to get your sign sorted, however, they say that once again, your logo is not in a usable format, so they re-draw the logo for you again, adding this to your bill of course. 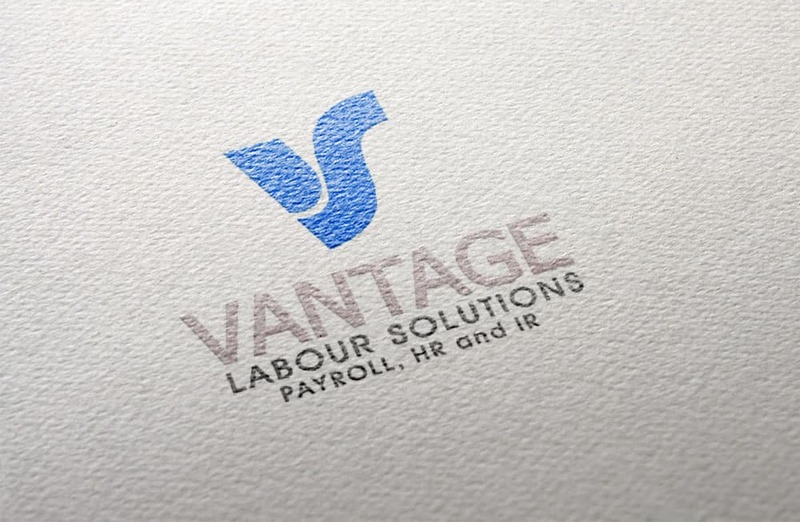 In this second process of the logo design re-draw they use slightly different colours and a slightly different font, now your sign doesn’t match your business cards…. How professional are you looking now to your potential clients?…. Not so much. These inconsistencies when summed up over time, may damage the image of quality and professionalism that small companies strive to build in the marketplace. Competition can be hard, why make it harder by looking unprofessional? Invest now, save money later. Some of the awesome people we have had the privileged of working with. Have a look at the logo design packages we offer and decide which package suits your needs and budget. We will send you a design form that will ask you various simple questions, please fill it in and send it back to us.